The 4th of July is one of my favorite Holidays! 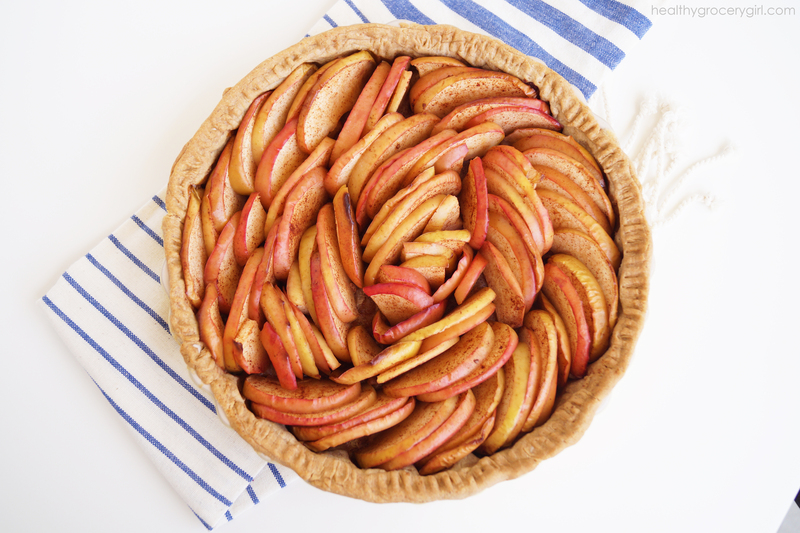 I love the warm weather, relaxing day with family and of course the fireworks, food and… apple pie! 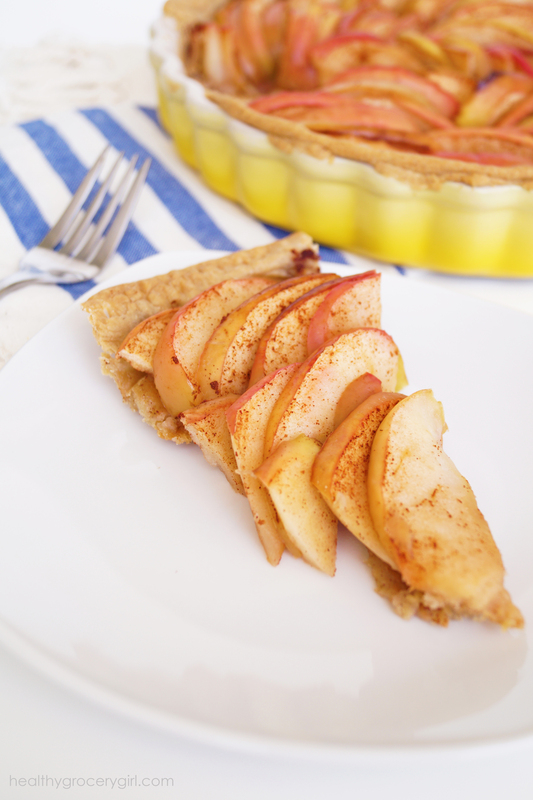 There is no need to miss out on dessert with today’s recipe, a delicious no-sugar added Apple Tart! I created this recipe for my regular contribution to Inspired Home. 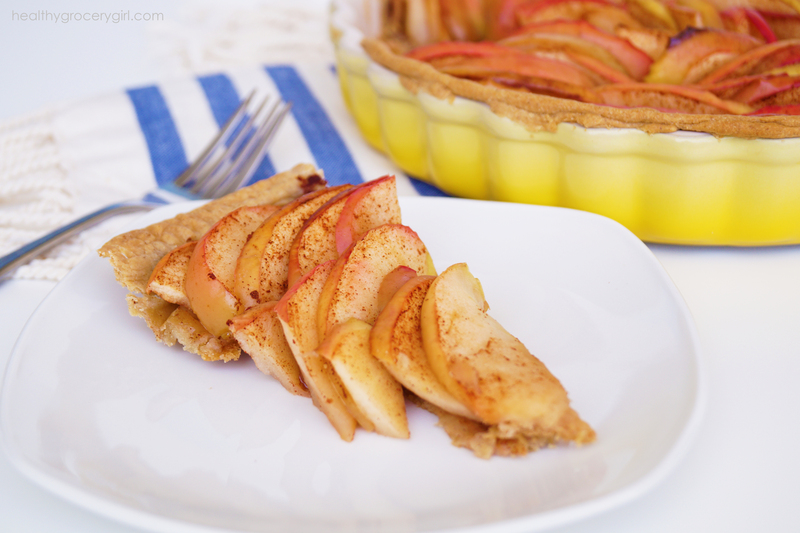 I love that this tart looks fancy, however it’s very easy to create! In my latest article, I also share my recommendations for healthier sweeteners. If you have a sweet tooth and also a passion for eating and living a healthy lifestyle (like me!) you will want to check out my latest article to learn what sweeteners I recommend when recipes do call for a touch of sweetness! If you make this Apple Tart and share a pic on Instagram of Facebook, please tag #HealthyGroceryGirl so I can find your creation and like your photo! Disclosure: I have been selected by the International Housewares Association to be a contributor for Inspired Home. While I have been compensated for my time, my opinions, recipes, reviews and ideas are my own.